In 1984 there was a tragic slaughter at the McDonalds in San Ysidro California. Including the gunman, 22 people died that day. James Oliver Huberty entered the McDonalds in San Ysidro, California and killed 21 people and injured 19 others. The carnage in the aftermaths of those deaths still lingers to this day. The youngest victim was only 8 months old. Out of all the people that were killed that day, we have no idea what their life would have been like if they had not gone to that McDonalds that day. Maybe one of the young people killed that day in San Ysidro McDonalds would have grown up and been able to create a cure for cancer. It is shocking to think about how many lives were lost that day. In the aftermath of the San Ysidro McDonalds murders, McDonalds tore down that location and donated the land to the community. Today there is an education center that is part of the Southwestern Community College located on the land where the infamous McDonalds once stood. There’s also a memorial there dedicated to all of the innocent lives that were killed that day. 460 West San Ysidro Boulevard will always be remembered as the site of a very tragic shooting. Etna Huberty was the wife of the shooter. Although Etnas only crime was being married to the shooter, she never expected him to do anything like he did that day. Etna and her young children were often tormented and bullied and because of this Edna and her children can also be considered victims of the shooting perpetrated by Huberty. The McDonald's San Ysidro shooting of 1984 also was used to inspire other public shootings which culminated in the 1991 Libby's restaurant massacre in which 23 people were killed. 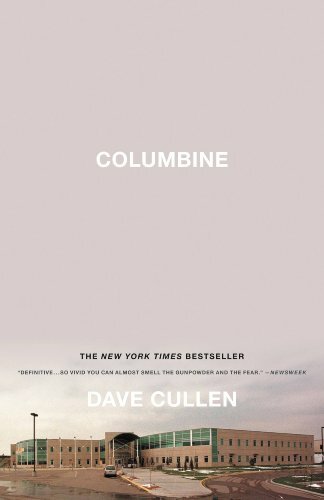 Since the restaurant shootings we had the infamous Columbine shootings. 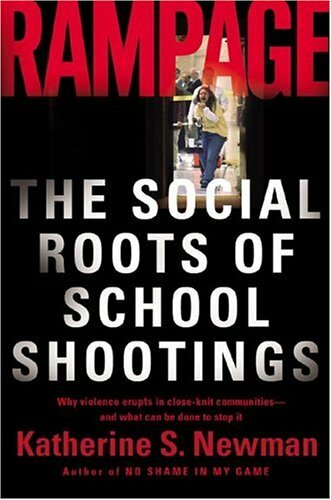 The Columbine shootings have seemingly inspired other school massacres such as the Virginia Tech shootings. Every time there is a mass shooting such as these there are life’s lost, families in emotional turmoil, and mentally ill people that are inspired to do their own mass shooting. Often times we hear people complain that the police are too heavily armed and do not need access to military grade armored vehicles. It is directly because of these shootongs that the police forces have been forced to beef up their weaponry. If the shooter is carrying multiple weapons including machine guns then there is no way the police can rapidly respond appropriately to save lives of other innocent people without having access to more weapons besides a simple side arm. If you're one of those people that complain about your tax money being used to armed police officers then I would highly suggest that you re read more on the 1984 McDonalds Massacre. Yes there are corrupt police forces but for the most part they truly want to be able to protect the public.